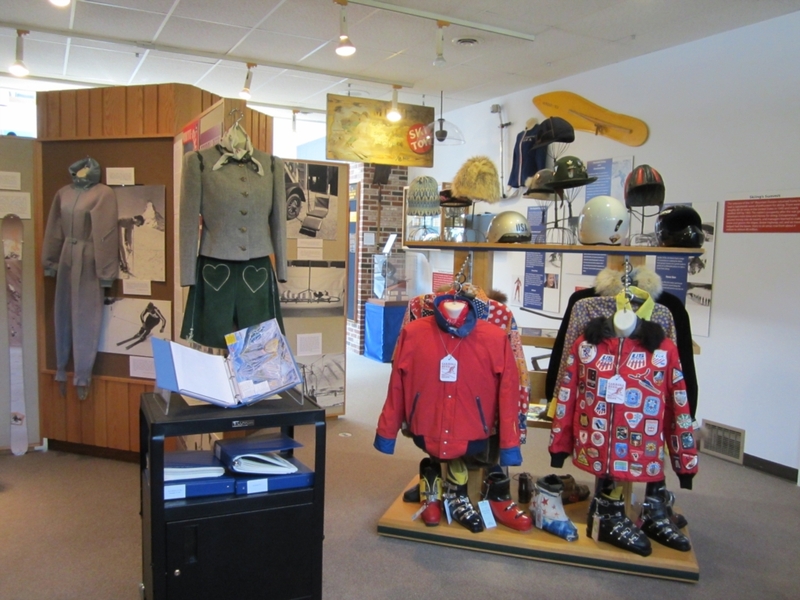 The Franconia Notch Museum is open from 10 AM to 5 PM seven days a week from Memorial Day through the end of ski season at Cannon Mountain, which is normally in early April. 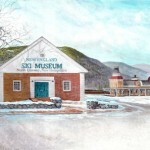 In addition to the spring months of April and May, when we are busy preparing a new annual exhibit, we also close for Thanksgiving and Christmas days. 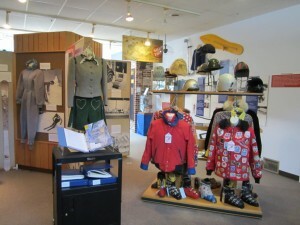 The New England Ski Museum in Franconia is located next to the Cannon Mountain Aerial Tramway in Franconia Notch State Park at Parkway Exit 34B, on the Franconia Notch State Parkway (Interstate 93) in New Hampshire. 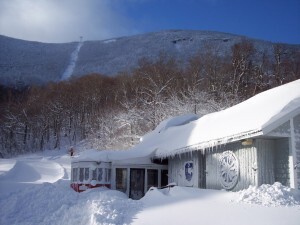 From all points, follow Interstate 93–the only two-lane Interstate in the US– to Franconia Notch.